Mumbai : Tata Sky, India’s leading content distribution platform brings to you the best of content from across the world this festive season on Tata Sky World Screen– a value added service that offers subscribers a rich trove of films and TV series. 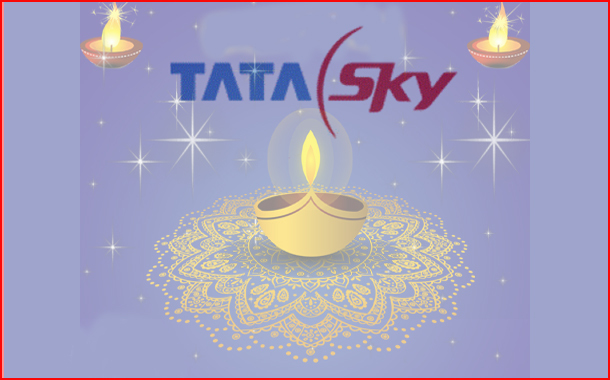 This Diwali, Tata Sky dishes out a line-up of shows handpicked from a variety of genres, and languages for its subscribers. Tata Sky exclusively brings to its viewers the Indian TV premiere of the popular British science-fiction TV series Doctor Who, season 11. The content line-up this season on Tata Sky World Screen includes Israeli TV drama series ‘Hatufim’ (Prisoners of War) – the first Hebrew language series to be aired in India, German period-drama TV series ‘Babylon Berlin,’ Italian mob drama ‘Gomorrah’ and many more from Italy, UK, Cuba, Norway, Czech Republic and South Korea. Subscribers can also watch on-the-go on their Tata Sky Mobile App.